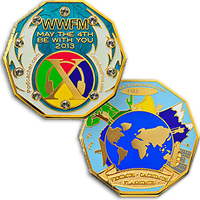 Fee&me: Three weeks after the Event, 70 of 558 hosts have not yet reported, so total worldwide participation is still unknown. The final tally will probably be around 25,000 and we will make an Announcement. Locally, how long will 145 remain the record for a flashmob? Across Canada, it looks like our group had a few more than Calgary and a few less than Hamilton (neither gave an actual number, just "about 150"). The smallest flashmob also occurred in Canada at CFB Alert on Ellesmere Island: the host and the base seamstress showed up. 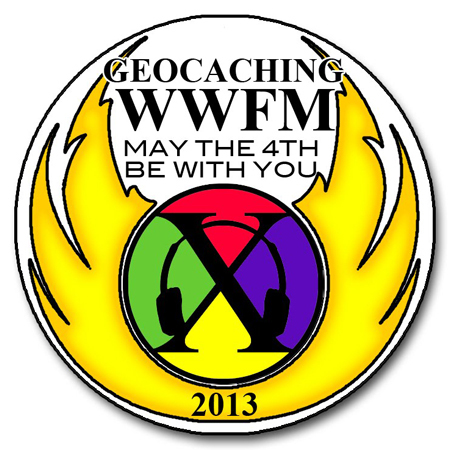 At N82° it was the northernmost WWFM X event and the only 5/5. Meanwhile, in Germany, two events reached Mega status! The larger in Augsburg/Munich with 1339 attendees!! Not sure what this means for the philosophy of WWFM, which was created to be the opposite of a Mega event. 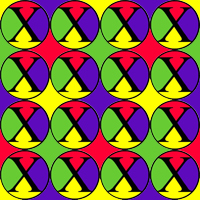 You can link to the worldwide photos by clicking on the large WWFM X logo at the top of this page. I believe Loonwatcher has volunteered to host the next one! Fee will choose (3) prizewinners from the names in the logbook. She can't read, so she won't be impressed with your clever geo-handle, but she does like pretty stickers and her favourite colour is....well, a sleuth like you can figure that out. This is a Flashmob Event. Don't be late or you will miss it! Plenty of free parking nearby. 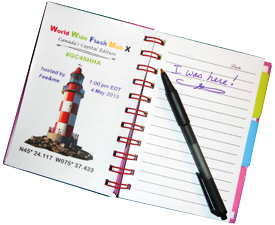 This is the 10th edition of the World Wide Flash Mob event. 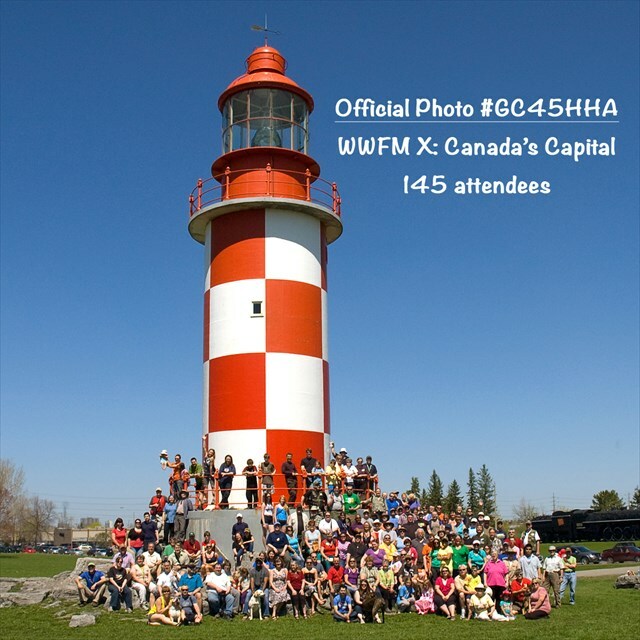 Ottawa has previously participated in WWFM II at the Canadian Museum of Civilization, WWFM V at Scotiabank Place, and WWFM VII at Bate Island. 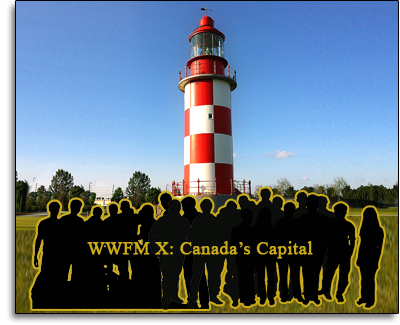 The WWFM organizers compile all the group photos into a worldwide album, so it's nice to pose with a well-known local landmark, but the Tulip Festival will be clogging downtown's best sites on this date....so we went further afield....to an ex-landmark from Race Point and Cape Breton Island....?